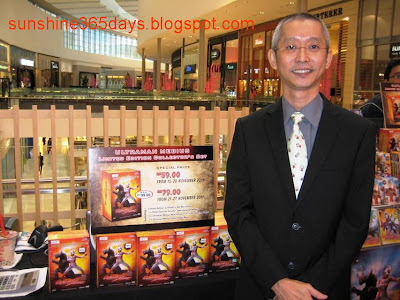 Let’s talk about ULTRAMAN! U like? From 16th to 30th Nov, don't miss your chance to witness the appearance and photo session with Ultraman Mebius all the way from Japan. Ultraman merchandises will be sold, promotions and activities going on at Tokyo Street Event Hall. 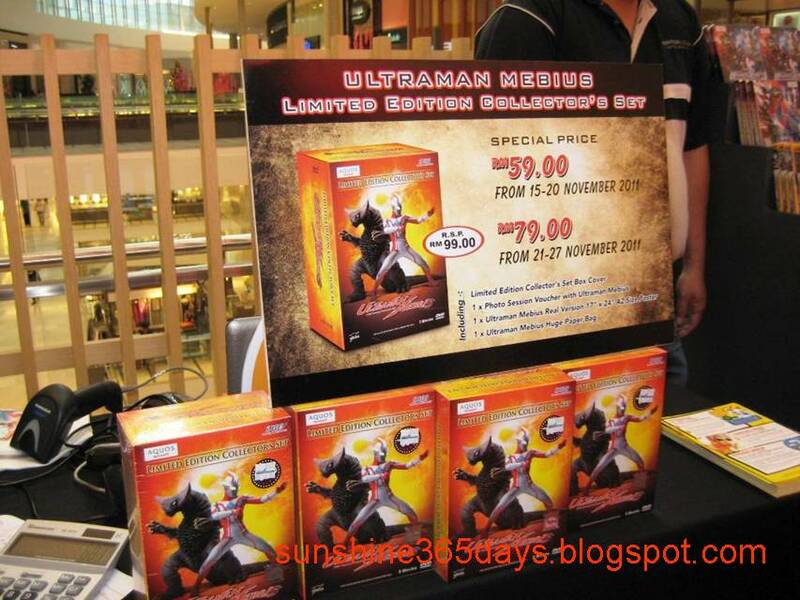 If you love to draw or want to show off your artistic talent, you can participate the Ultraman coloring contest as well which are held on 19 & 26 November 2011, starts at 4pm. Just walk in to participate. 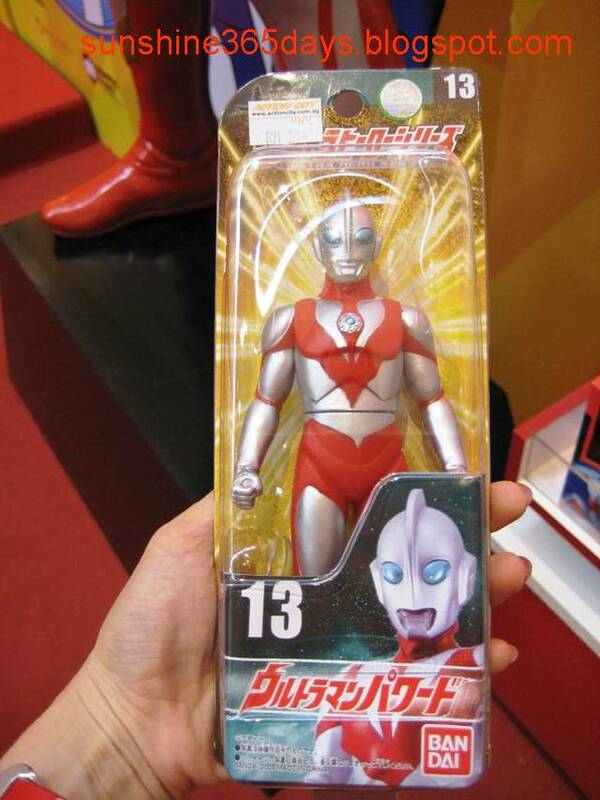 Ultraman, the legendary superhero from Japan. 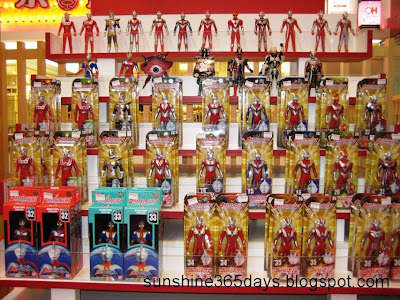 Ultraman Mebius also know as Hibino Mirai on earth becomes a member of Crew Guys. 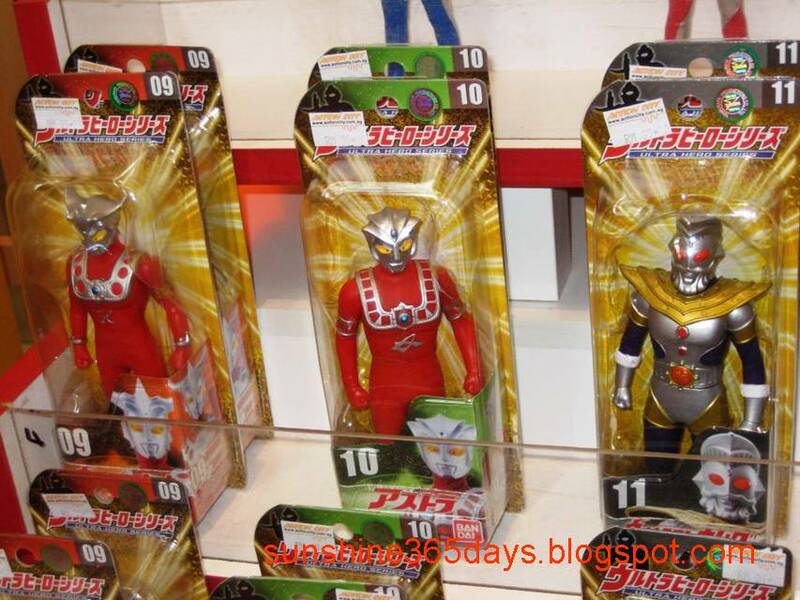 He will change into his actual form of Ultraman Mebius by placing his right hand over the sphere shaped “Crystal Circle” and spin it on the Mebius Brace on his left arm. 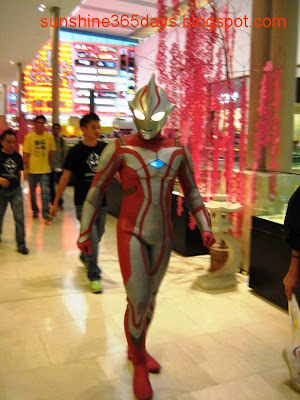 Ultraman Mebius can only be in original form for 3 minutes on earth. Ultraman Hikari is Ultraman Mebius’ best friend; his precious ally saves Mebius whenever he is danger. 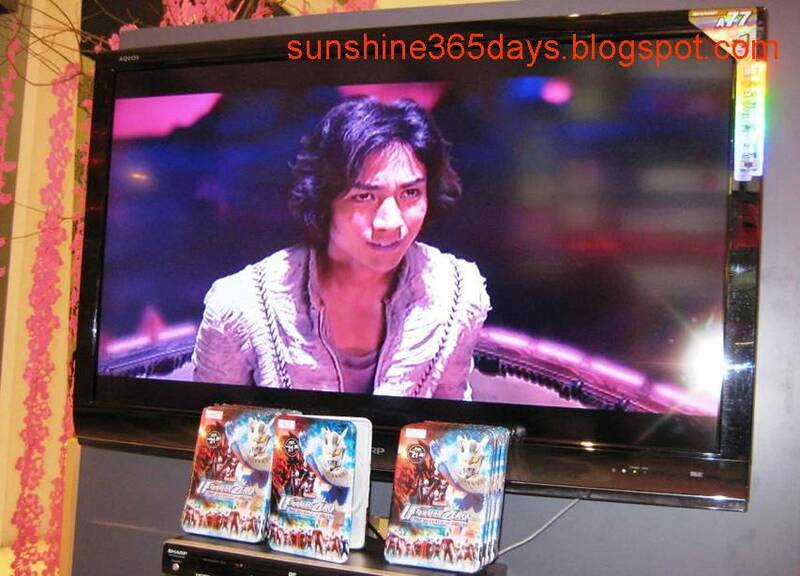 Ultraman Mebius can be in several Different Forms, find out more about Ultaman Mebius in Ultramans DVDs and VCDs. 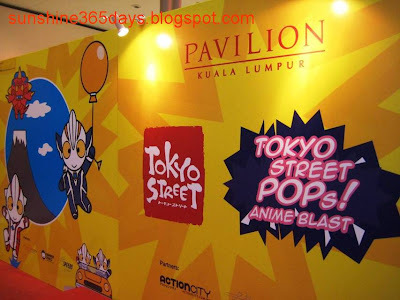 Next year around March, Speedy Video Distributors is proud to present you the First Ever Ultraman Show in Malaysia from Japan. 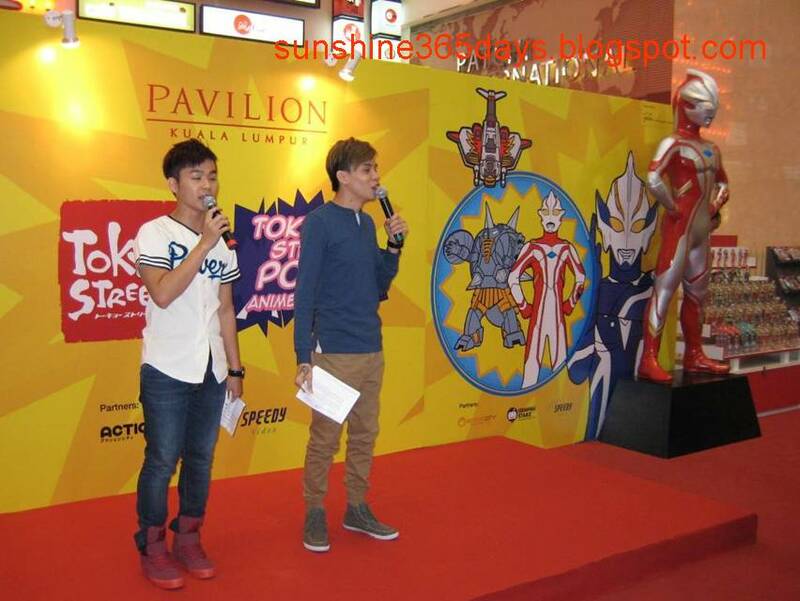 All Ultraman fans and other will experience the best of Ultraman Live show. Ticketing details will be released at later date. 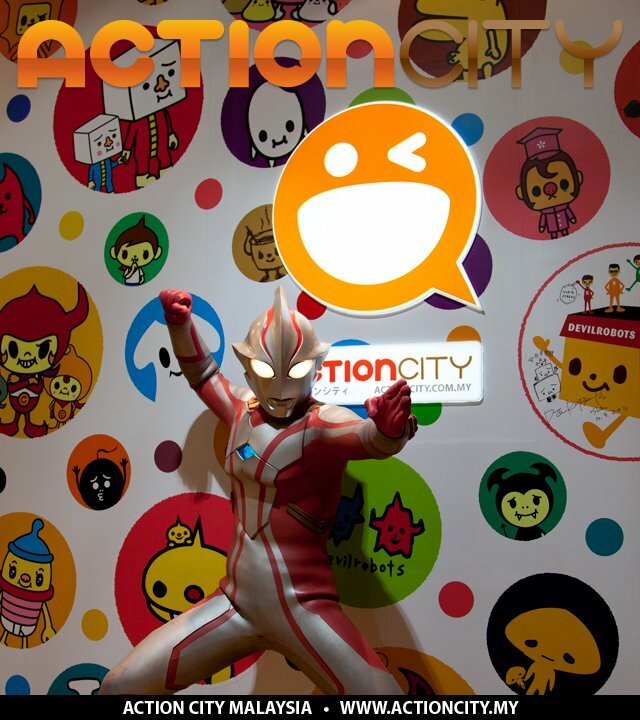 Action City, Pavilion KL and Speedy Video Distributors Sdn Bhd bring you the Ultraman live in Tokyo Street Pavilion KL. Come and meet Ultraman Mebius from now to 30th Nov 2011 in Pavilion Kuala Lumpur.